UPDATE: It's now confirmed 6ix9ine has been transferred to a different facility far away from the clutches of the crips and Bloods. The rapper likely copped a deal and is now being kept at a facility where "witnesses who cooperate with the feds" are usually placed TMZ reports. 69's attorney, Lance Lazzaro claims the move was for security reasons, as the rapper was getting constant threats from gang members. The transfer reportedly went down late Wednesday night. Delete your #Free69 hashtags because the rapper is already out. According to a new post on HHNM, the 20-year old has been released from the federal metropolitan detention center where he was being held at. A search of the federal Bureau of Prisons website reveals Tekashi, real name - Daniel Heranandez - was released yesterday, Nov. 21. 🚨 Breaking: #Tekashi #6ix9ine has been released from federal prison. Full story in bio link. It's possible the rapper was moved to a different facility for his own safety, but even that looks very unlikely. His ex-ex-manager Kifano "Shottie" Jordan is still locked up, according to the feds website with the release date listed as "unknown." 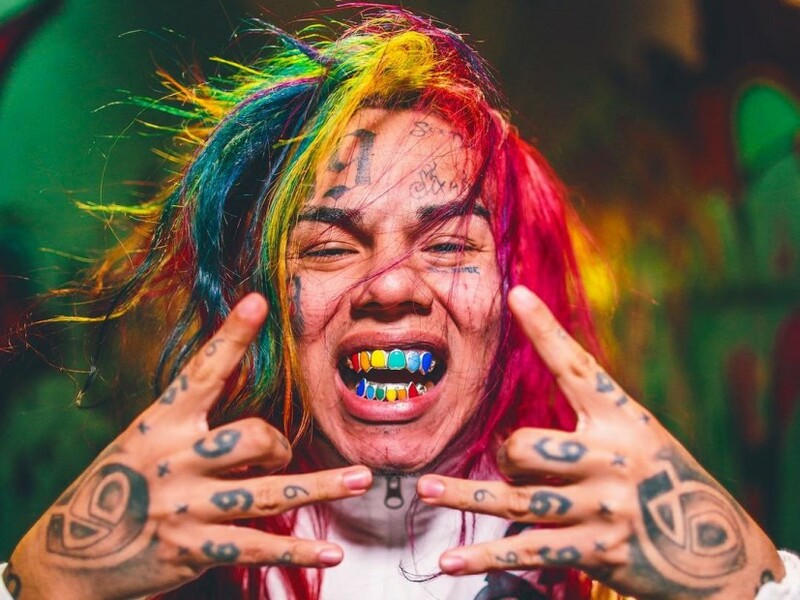 6ix9ine was locked up on federal charges earlier this week when he and three other associates were charged with firearms and racketeering. If he's truly out, then expect his debut album 'Dummy Boy' to arrive in no time.